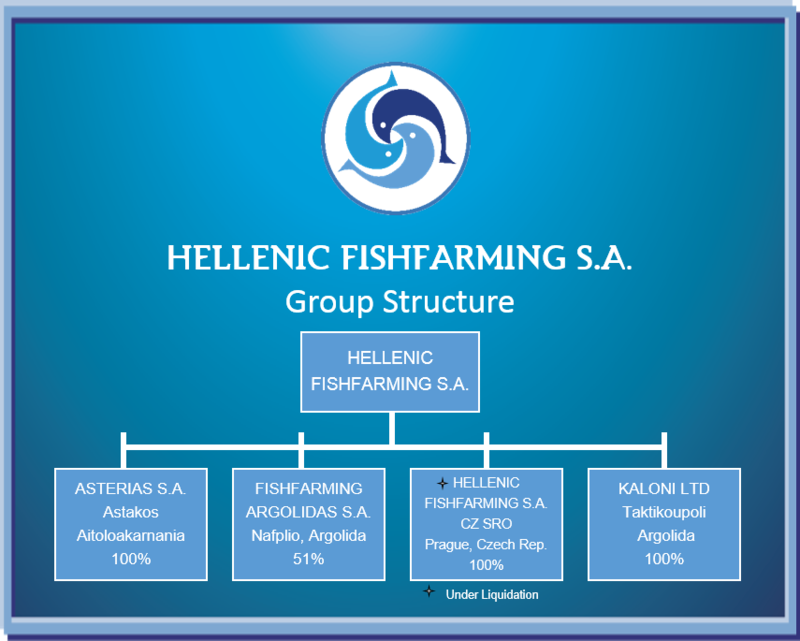 Company | Hellenic Fishfarming S.A.
Hellenic Fish Farming SA is one of the major players in the Mediterranean sea bass and sea bream production and with a very strong presence in the European market since 1986. The principles that form our identity are reflected in every single one of our activities and guide us as regards the way we relate with our employees, customers, associates and the environment. We deal with our customers with ethics. We identify their needs and try to meet these needs with reliability. Our ambition is to build trusty, steady and long-lasting relations with them. Keeping up with the latest developments, we constantly improve our products introducing new ideas. The experience and know-how we have acquired help us to provide the best solutions that respond with flexibility to the needs of the customers that honour us with their preference. Our consistency towards our customers comprises the solid foundation of our mission. We pay great attention to the protection of the environment and thus administrate the natural resources with enormous consciousness. The balance of the ecosystems within which our products are bred is our primal duty that defines our activities. We daily aim at the improvement of our facilities’ operation in a way that is safe and friendly towards the environment. We operate steadily oriented towards the achievement of top quality results. Caring highly for the optimization and continuous upgrading of our means of production, we perform systematic quality controls in all the range of our activities for the production and development of our top quality products. Acknowledging the contribution of our employees to the Group’s successful operation, we regularly award their effort and consistency by motivating them to develop their skills and by offering them opportunities to evolve within the Group.